Client Relationship Management or CRM programming is a framework that empowers organizations to manufacture solid client connections. We take a look at the Best CRM Software of 2019 for Small Businesses. In the field of CRM, there are two vital areas where AI will significantly impact the evolution of Business Processes. 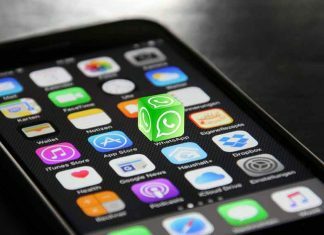 Slowly, more and more CRM companies are offering customized API’s to integrate WhatsApp messages with their offering leading to tracking the flow of communication easy for SMBs. 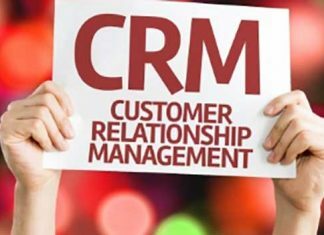 Despite software market getting flooded with flurry of new solutions, Customer Relation Management (CRM) software has maintained its lead as the largest revenue generator. 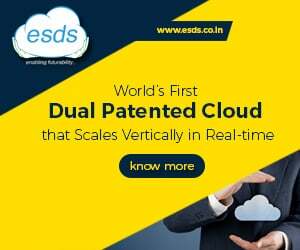 According to a recent report from research firm Gartner, at the end of 2017, worldwide CRM revenue overtook that of database management systems (DBMSs), making it the largest of all software markets. In-depth, swift and accurate data from CRM can enable businesses to make decisions faster, and shorten the customer buying cycle. The Hospitality segment is perceived to be among the most benefited by the use of CRM. 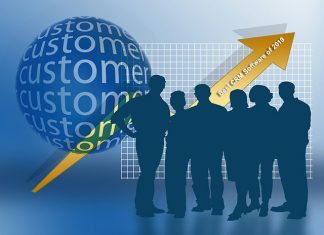 However, when observed closely, CRM is yet to be utilised up to its full potential. Often CRM is looked upon as a viable tool for larger businesses and enterprises while SME’s and Start-ups often view it as a considerable investment. With CRM becoming an essential business practice, the days when vital customer and company data was stocked up securely in a cabinet under lock and key is gone. With its versatile potential to drive business growth, Customer Relationship Management (CRM) software can be instrumental to turn around the IT retail business model and make it sustainable, while offering insights into potential growth areas.